Amrita bases its sourcing of essential oils and other ingredients, as well as the principles of product formulation, on the holistic healing paradigm. In addition to organic farming, the evaluation of the holistic vibrational quality and scent of the ingredients is a core element in sourcing essential oils and other ingredients. 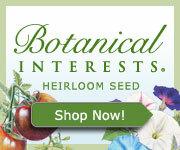 Unique seed packet that is not only beautiful, but is also filled with facts, tips, recipes and quality seed. 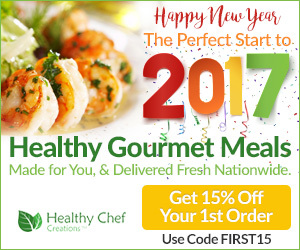 Healthy Chef Creationsï¿½ makes weight loss easy and delicious with The Healthy Chefï¿½ Diet meal delivery program. Select your pricing plan, pick your calorie range, and each week we will build a menu specifically for you. Eat great and lose weight with this Mediterranean-style diet that emphasizes healthy, balanced eating and portion control. Create your own meal plan for delivery, pick your entrees and customize each meal. Your meals will be made to your specific order, and delivered to your door each week fresh, not frozen, and ready to eat.